The producers of this acclaimed movie have released a Teacher’s Toolkit, a Free Download. Seeking an explanation for the rejection of Safe Schools and support for transgender children in our schools. 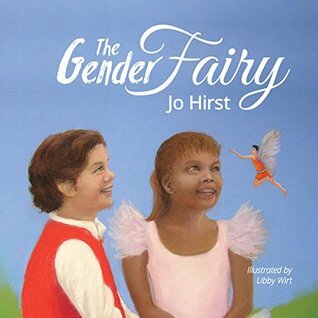 Read more..
GLOBE Community Awards nominee for Ally of the Year and author of children’s book The Gender Fairy, Jo Hirst, drops in for a chat at JOYFM. You can hear the conversation here.. 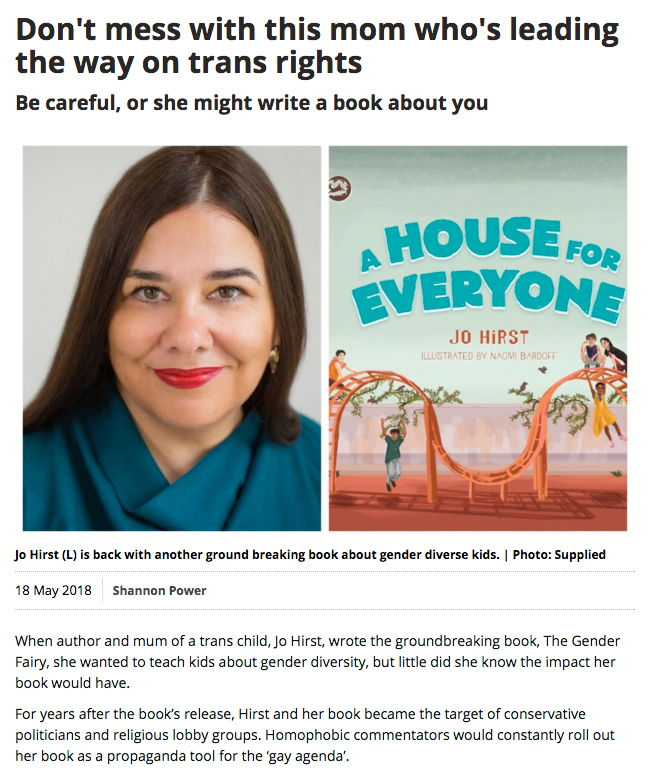 Growing up Transgender” reviews A House for Everyone and chats to Jo about the book and how it was crafted to reach out to diversity beyond stereotypes. We do need to let our kids be kids – and embracing young trans and gender-diverse children in their school environments is doing just that. Our brand new Prime Minister weighed in Trump-style on the subject of young trans kids at school this morning and, to be honest, I could not agree with him more. 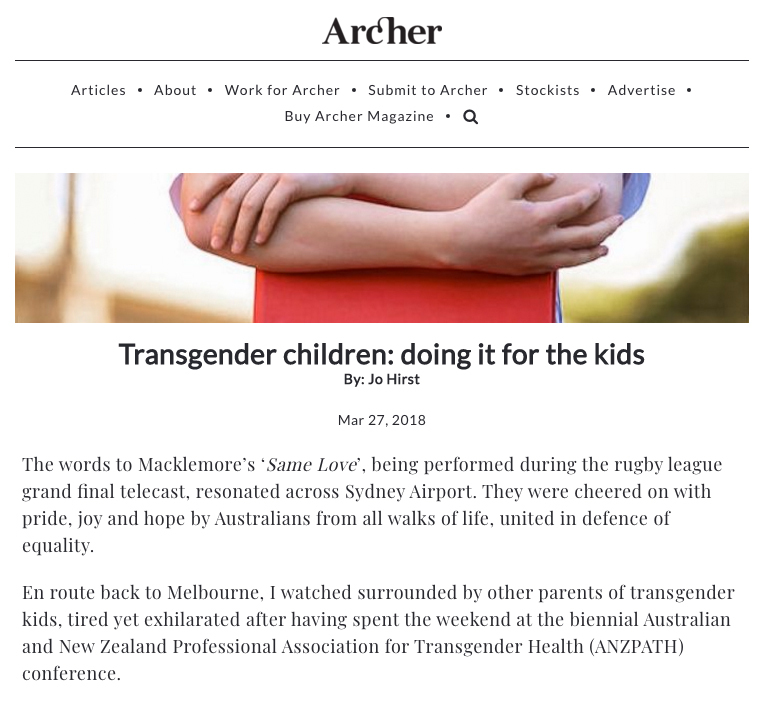 His comments were made in response to a Daily Telegraph article about supporting young trans and gender diverse children; he suggested we simply “let kids be kids”. ‘You’re their voice to the outside world’: what it’s like to raise a trans child. When asked to write an article about what it’s like to parent a young transgender child, I’m tempted to say it’s easy. And in a way, it is. You love and accept your child for who they are. It’s what most of us as parents do. 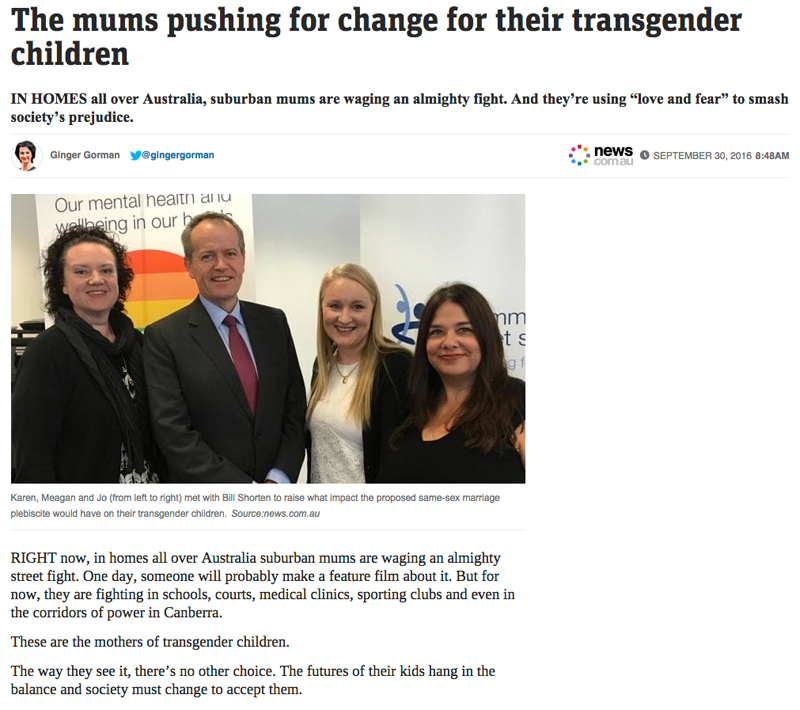 That’s why I’m frustrated when people say to me “you are such a wonderful mum for supporting your trans child”. 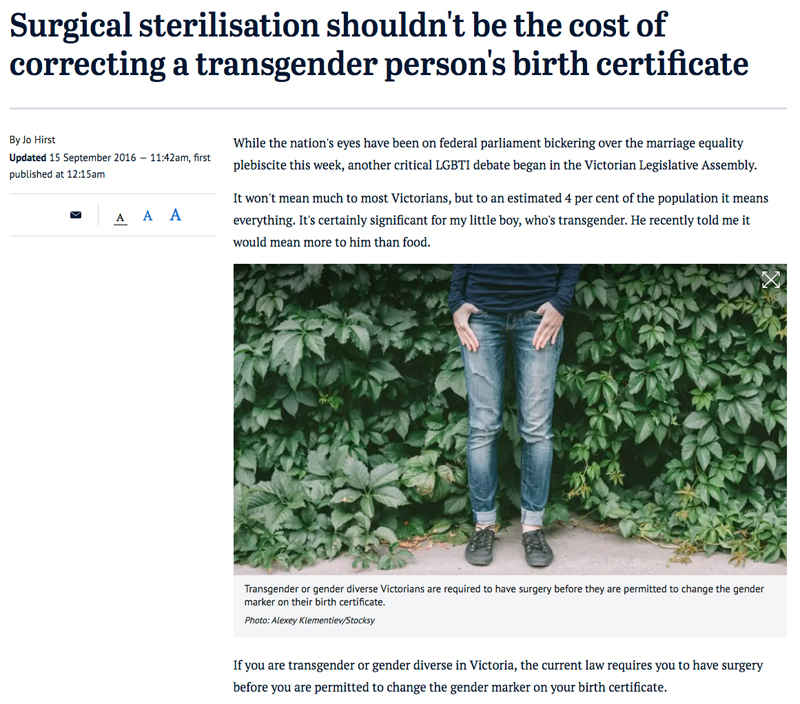 While it’s often said to parents of trans kids with the best of intentions, it does somehow insinuate that it’s harder to love a trans child or that supporting them wouldn’t be the natural instinct of any loving parent. It’s not a parenting choice I’ve made, it’s just the reality of who my child is. He happens to be transgender and he’s gorgeous. 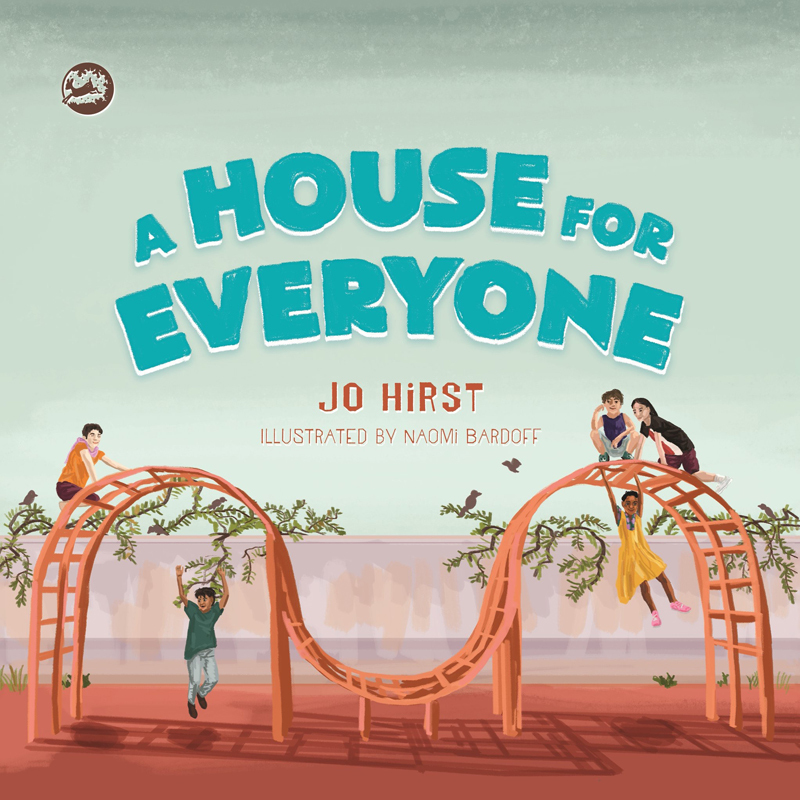 This is the second book from Jo Hirst, author and mother of a trans child. 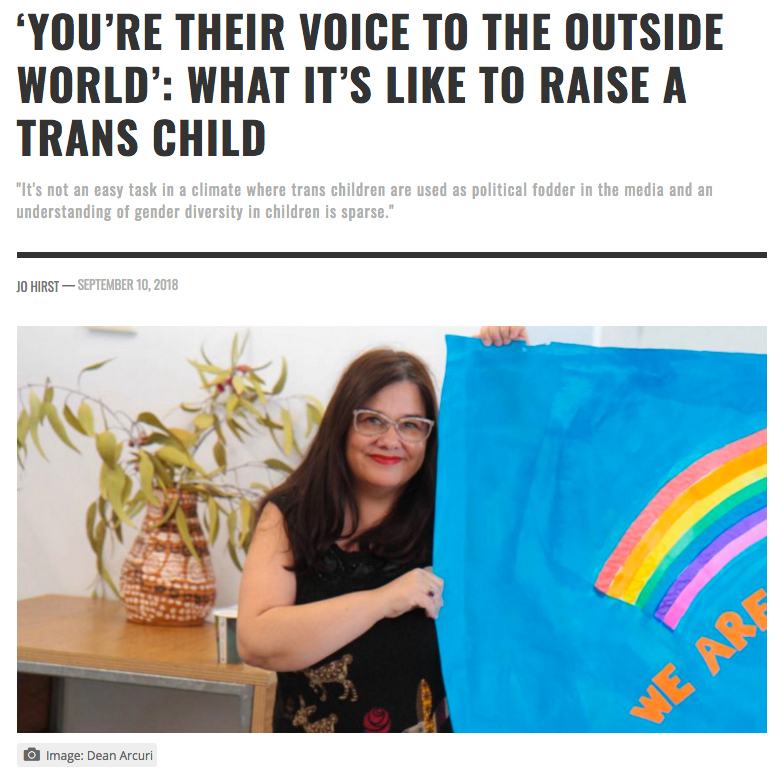 She is a board member of the group Parents of Gender Diverse Children and a well-known trans advocate in Australia, where she lives. 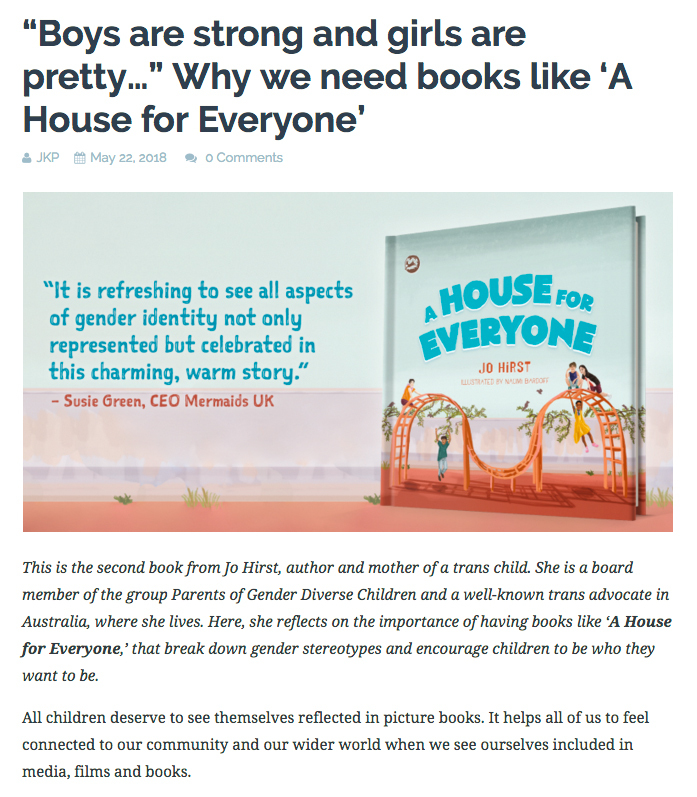 Here, she reflects on the importance of having books like ‘A House for Everyone,’ that break down gender stereotypes and encourage children to be who they want to be. 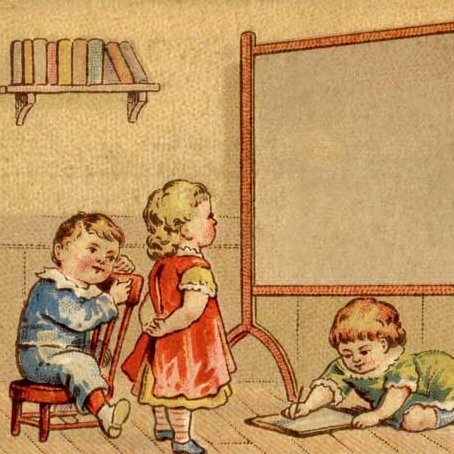 All children deserve to see themselves reflected in picture books. It helps all of us to feel connected to our community and our wider world when we see ourselves included in media, films and books. Don’t mess with this mom . . . 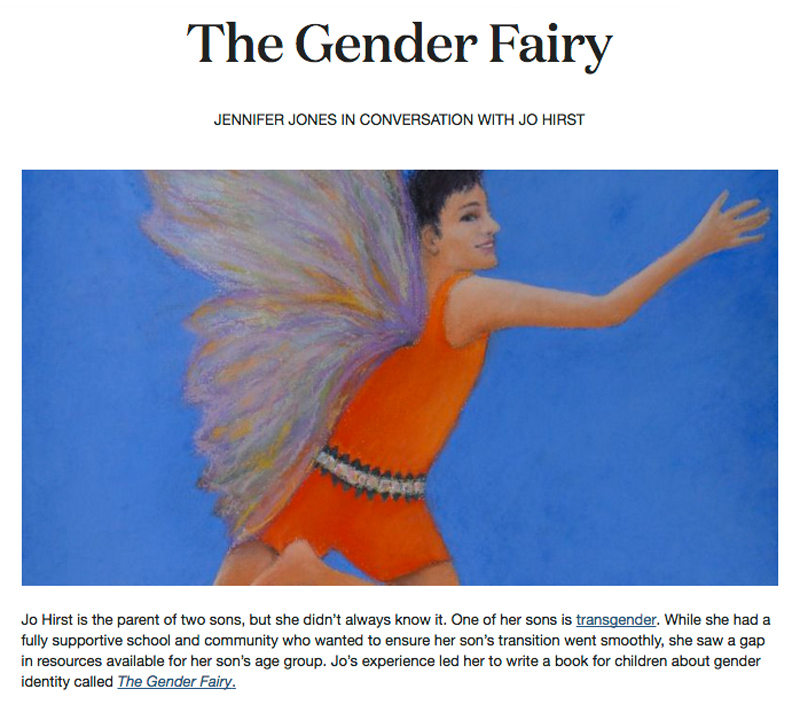 When author and mum of a trans child, Jo Hirst, wrote the groundbreaking book, The Gender Fairy, she wanted to teach kids about gender diversity, but little did she know the impact her book would have. 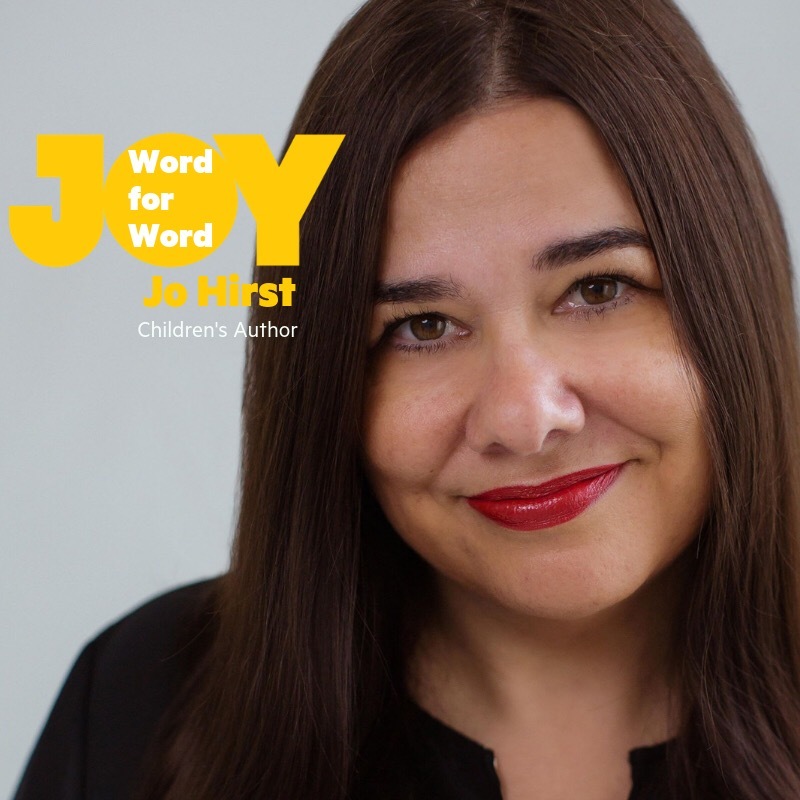 For years after the book’s release, Hirst and her book became the target of conservative politicians and religious lobby groups. Homophobic commentators would constantly roll out her book as a propaganda tool for the ‘gay agenda’. 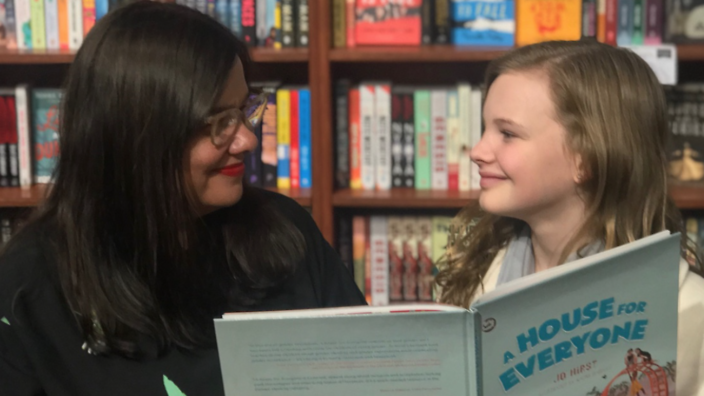 Despite the attacks on her character and her work, Hirst, has remained a formidable advocate for gender diverse children in Australia. She’s a board member of the group Parents of Gender Diverse Children and has been published in many respected publications including, The Guardian and Archer magazine. As the mother of a transgender child, when I read Nevo Zisin’s autobiography Finding Nevo recently, this line really resonated. The shock Zisin’s mother experiences when Zisin first reveals they are transgender is a familiar story. I’ve heard it from the mouths of hundreds of other parents and experienced it myself. Growing up in the 70s, I thought everyone’s mum fixed the mower when it broke down. Mine did. It seemed perfectly natural to me that our fruit bowl always contained a few nuts and bolts and that there was always a spanner or two on our kitchen bench. From 1975 my mother ran Melbourne’s only handy-woman service. 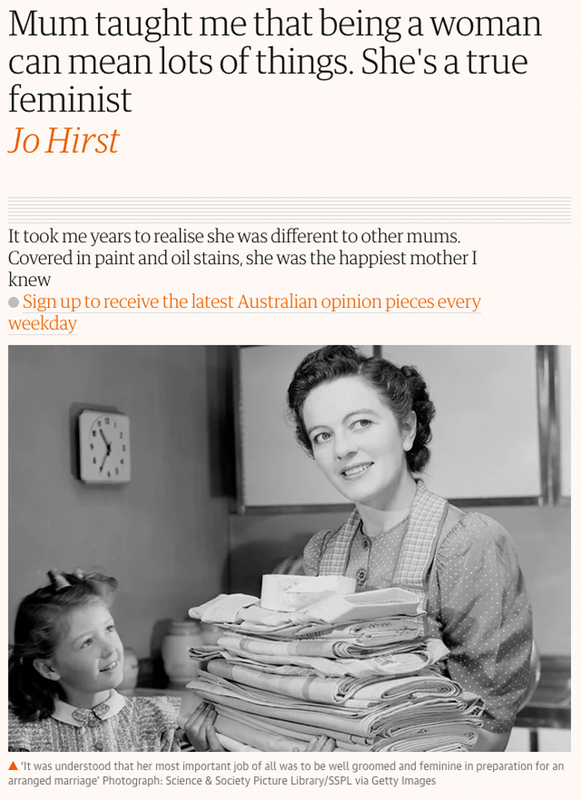 She dressed in paint stained overalls and old brown work boots, and every day she went out to fix doors and windows and wallpaper and paint houses all over the suburbs of south eastern Melbourne. She even converted garages into one bedroom flats. She would arrive to pick us up from school covered in paint and oil stains, shoving us into the back of her beat up old silver work van with her paint cans, tools and ladder. Her van had no windows in the back or seats, let alone seat belts, and had an internal exhaust fan that made us feel sick on the short trip home. She was the happiest mum I knew. While the nation’s eyes have been on federal parliament bickering over the marriage equality plebiscite this week, another critical LGBTI debate began in the Victorian Legislative Assembly. It won’t mean much to most Victorians, but to an estimated 4 per cent of the population it means everything. 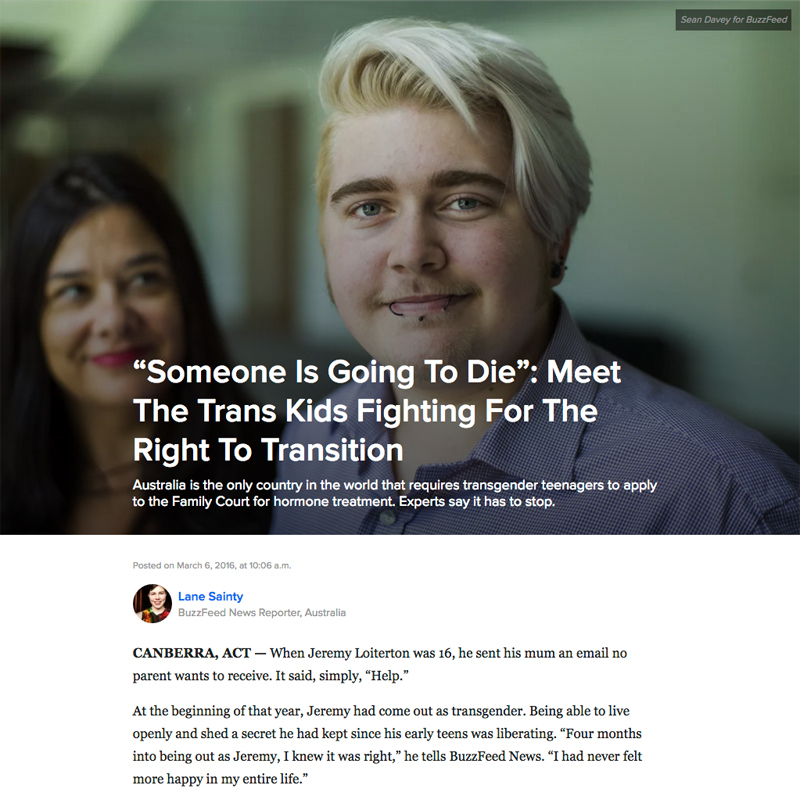 It’s certainly significant for my little boy, who’s transgender. He recently told me it would mean more to him than food. 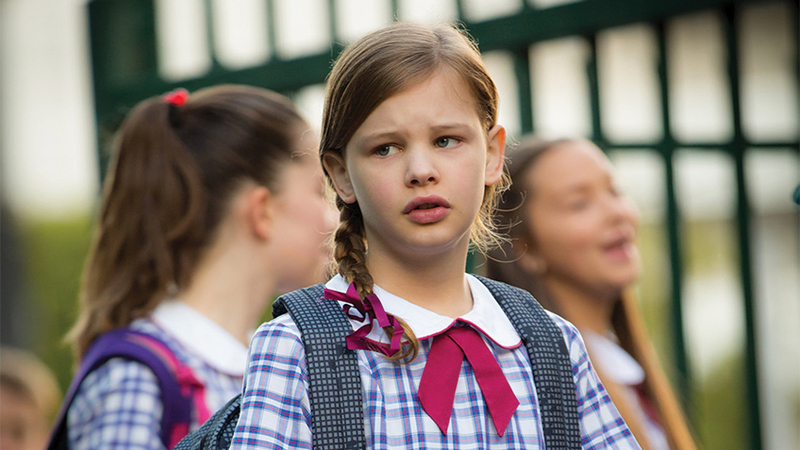 RIGHT now, in homes all over Australia suburban mums are waging an almighty street fight. One day, someone will probably make a feature film about it. But for now, they are fighting in schools, courts, medical clinics, sporting clubs and even in the corridors of power in Canberra. These are the mothers of transgender children. The way they see it, there’s no other choice. The futures of their kids hang in the balance and society must change to accept them. 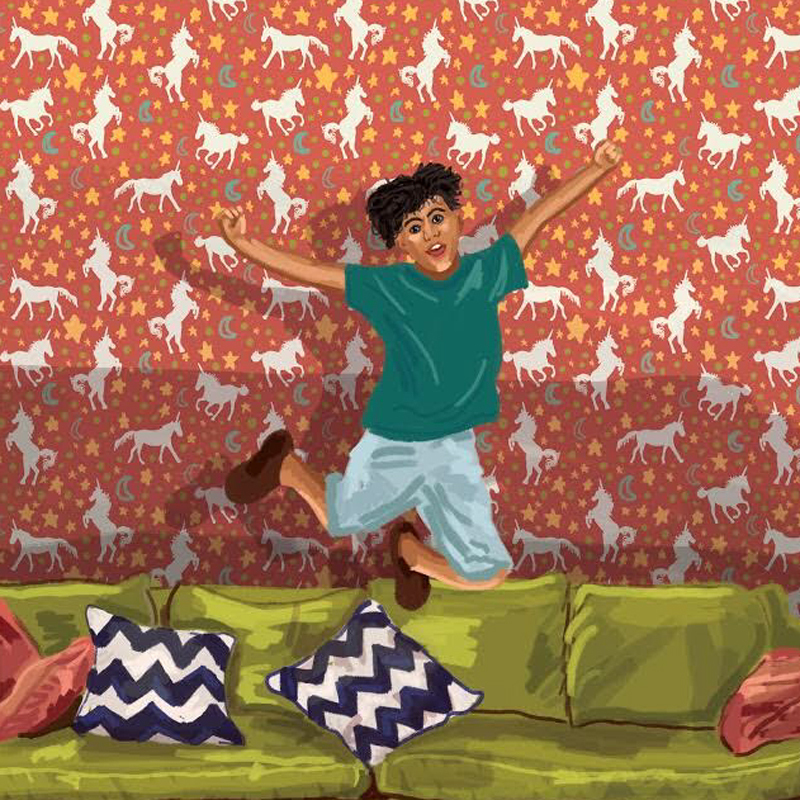 A new picture book for children is helping kids and their families deal with the issues around gender dysphoria. Some parents of transgender children believe there is a lack of information to help them deal with their child’s gender issues and for young children, resources are even more scarce.